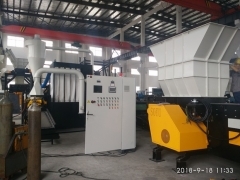 Changshu Shouyu Machinery Co., Ltd, a member of 3E Group, is also a joint venture company cooperating with an Italian enterprise in Yangtze River Delta region. 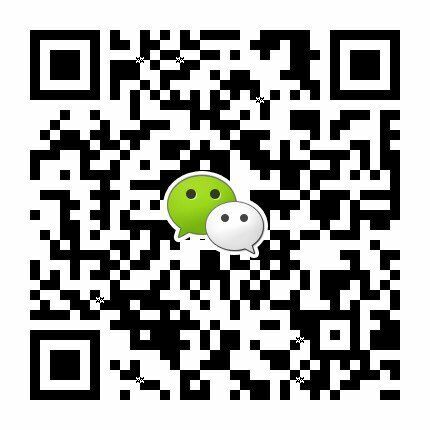 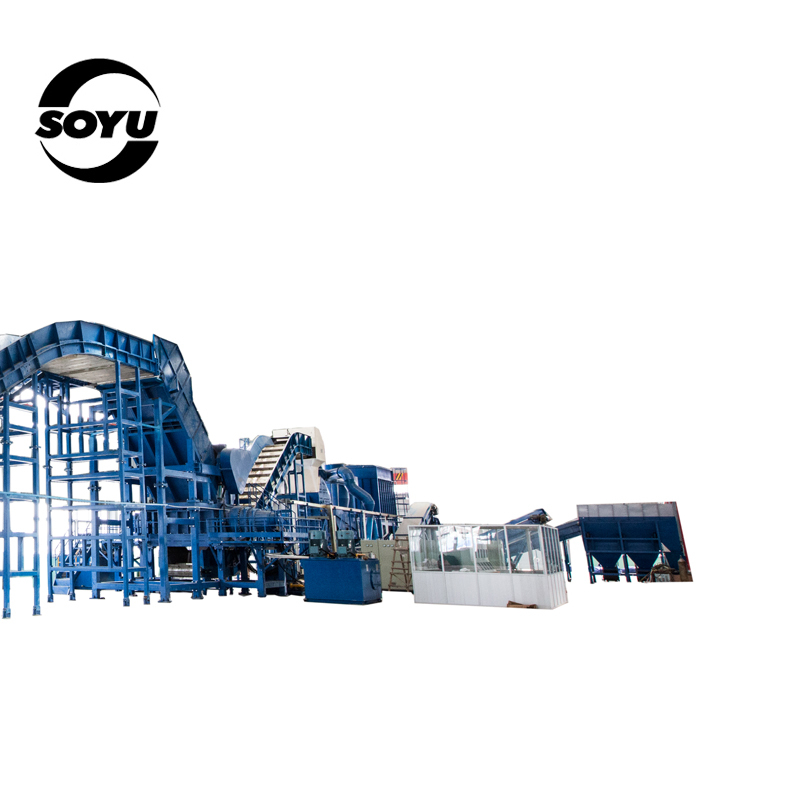 Changshu Shouyu Machinery Co., Ltd is located in Yetang industrial estate, Shanghu Town, Changshu, Suzhou, Jiangsu Province, China. 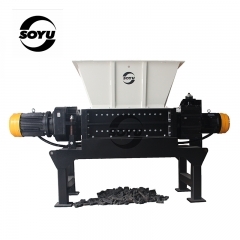 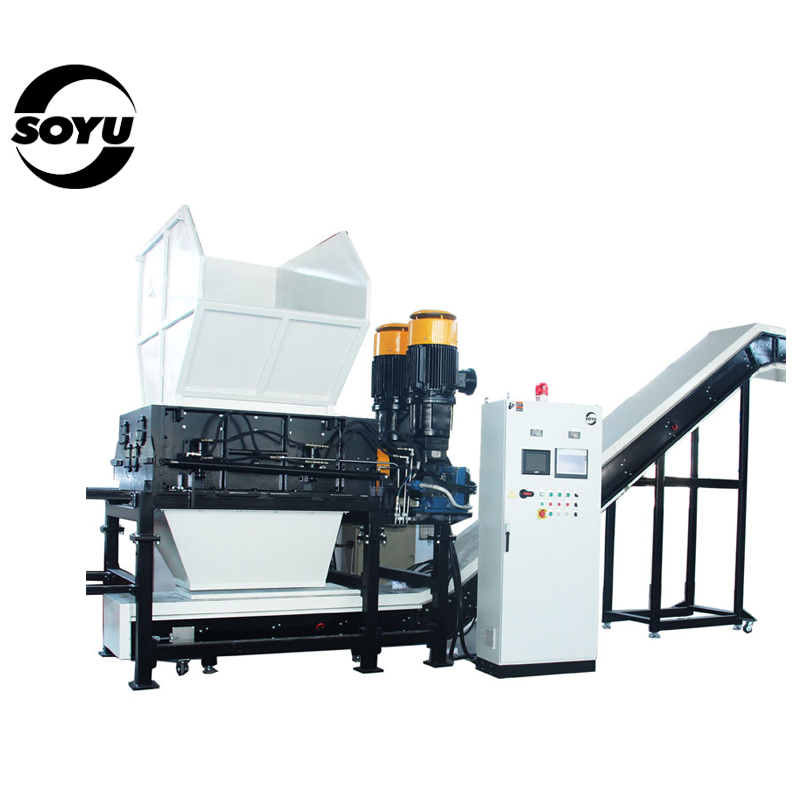 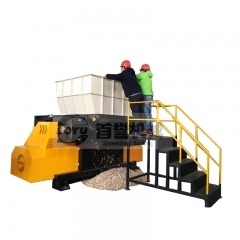 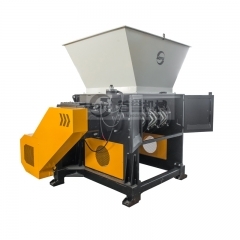 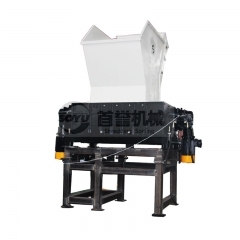 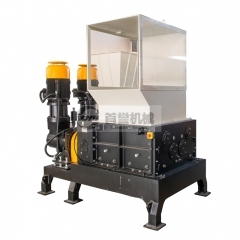 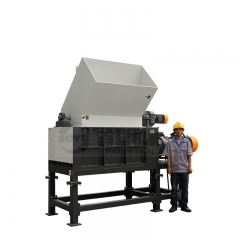 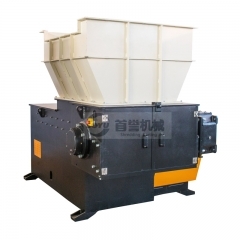 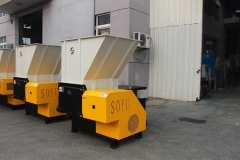 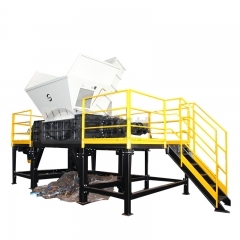 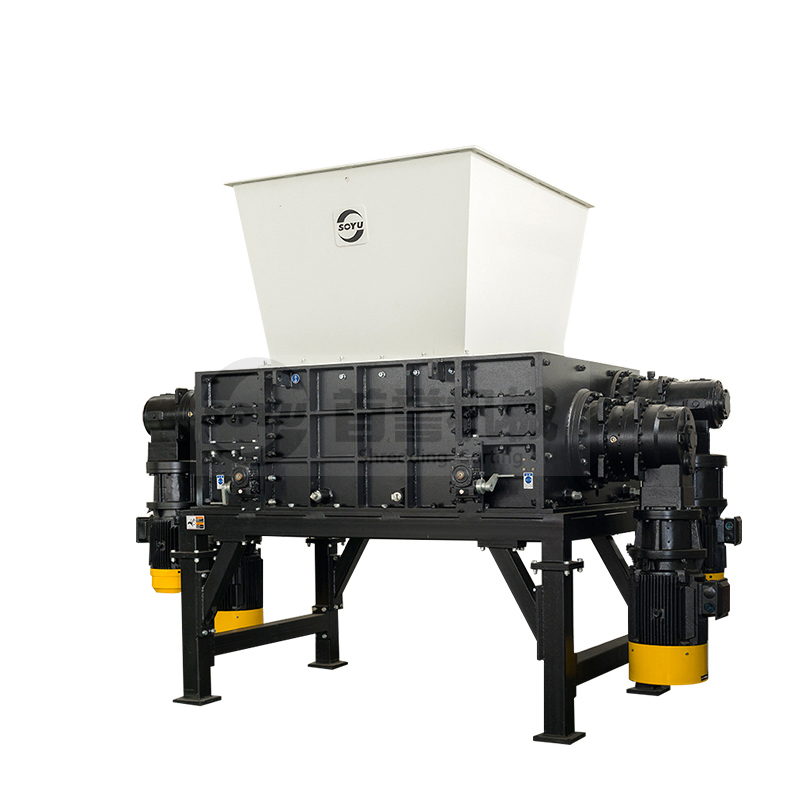 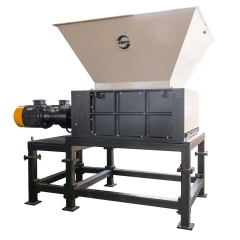 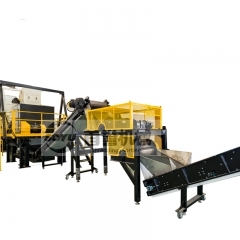 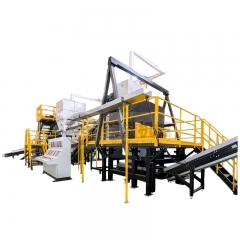 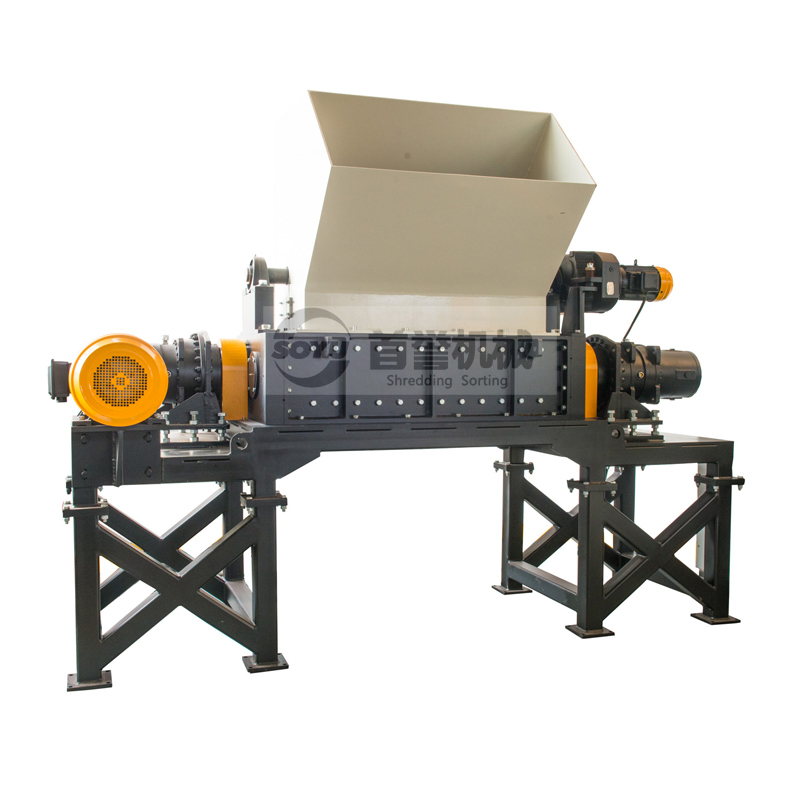 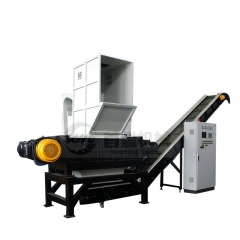 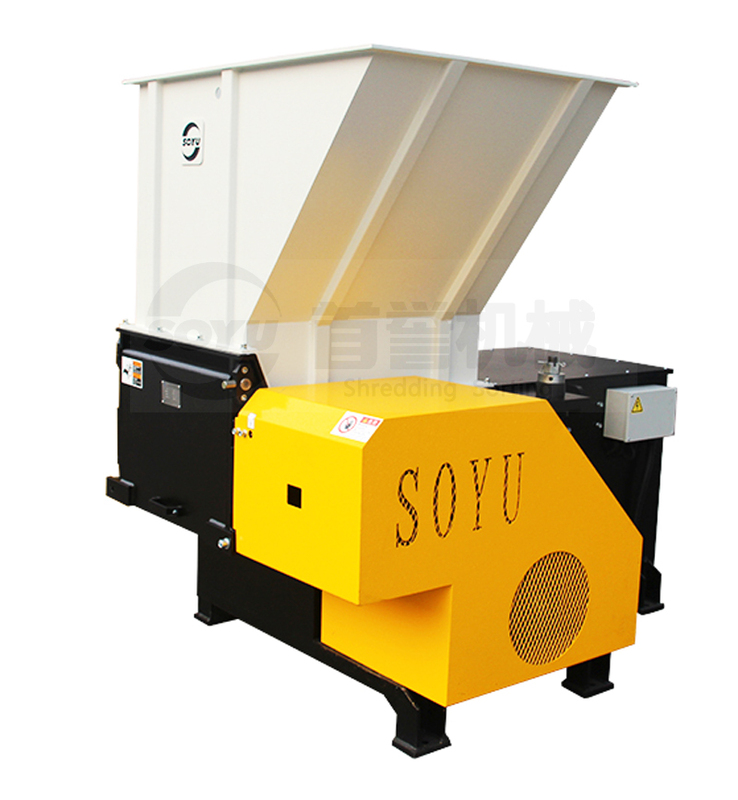 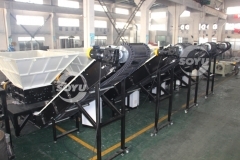 According to CE standards, it masters in manufacturing single shaft shredder, two shaft shredder, four shaft shredder and other equipment used for crushing& separating various materials. 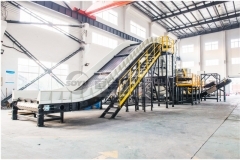 Its products are mainly applied to the environmental protection industry for crushing and recycling the renewable materials, such as waste plastic, municipal solid waste, medical waste, electronic waste, tire, refrigerator, wood, woven bags, aluminum material, the circuit board, plastic containers and metal containers. 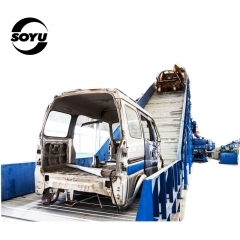 Its products have been exported to more than 50 countries and regions in the world. 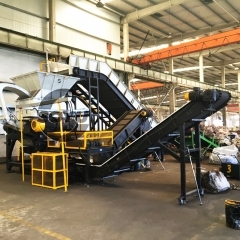 Apr, 22, 2019 Our Plastimagen Mexico 2019 fair was successfully concluded.